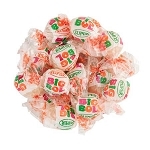 Sugar-Free Extra Classic Bubble Gum is 1.44-ounce packets and filled with strips of individually wrapped gum ready to be consumed. This sugarless treat fits perfectly in your purse, shirt pocket, book bag and ready to go where-ever you venture. The classic bubble gum flavor lasts just long enough to where your jaws are surrendering you with a red flag saying that's enough. 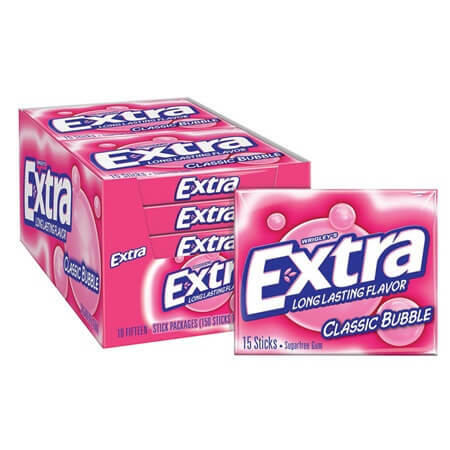 Add the Extra Bubble Gum product to your store to help increase profits. 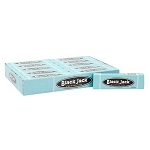 Order your wholesale chewing gum today!